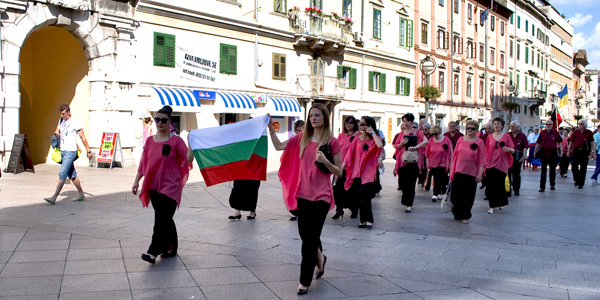 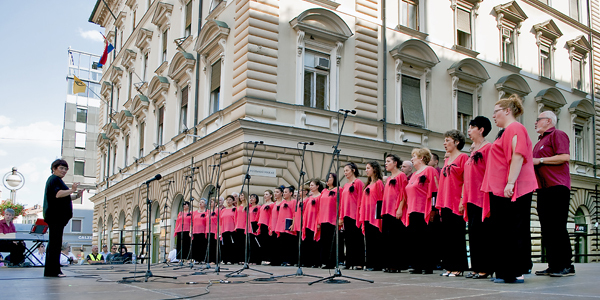 Founded in 1894, “SLAVIANSKO EDINSTVO” marks the beginning of the choir work in the town of Gorna Oryahovitsa Bulgaria. 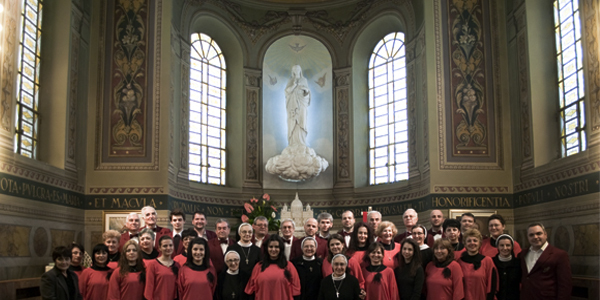 The repertoire of the choir includes works of all musical styles and epochs – from pre-classics to modern music, orthodox, cantata-oratorio works – Christmas oratorio by C. Saint-Saëns, Mesas - Schubert – G dur, etc. 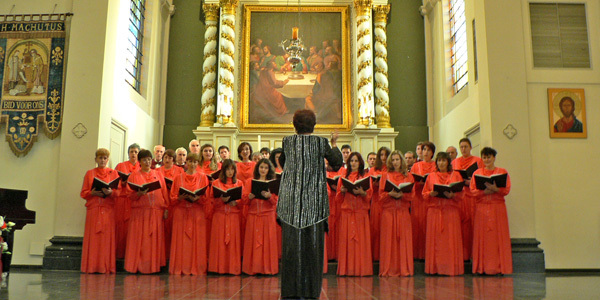 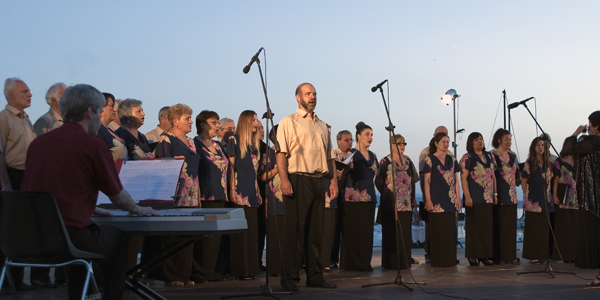 The history of the choir and the choral work in Gorna Oryahovitsa had started back in 1894when the conductor Boris Pilatov formed the first group. 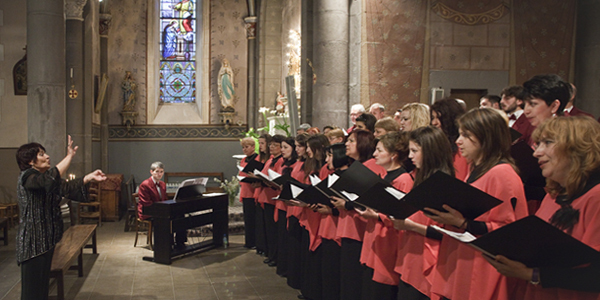 In 1924 the choir joined the Culture house in the town, became mixed and enriched his repertoire with secular music. 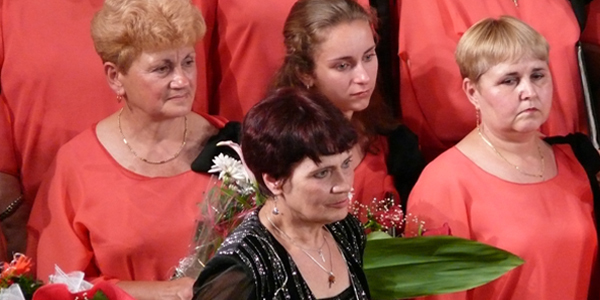 In 1946 the choir accepted name “Slaviansko edinstvo” (Slavic unity), which he has at present. 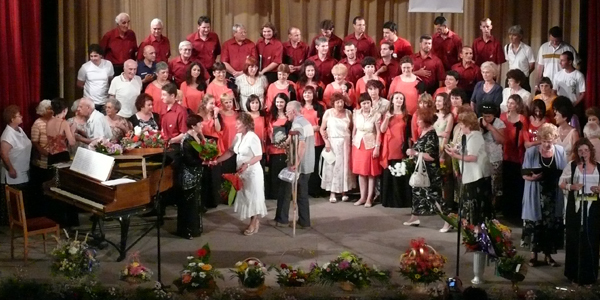 Conductors: Encho Filipov, Sava Genev, Petko Kirchev, Ivan Bardarov, prof. Ivan Peev, Dobri Balabanov, Hristo Andrecov, Dimitar Rusev, Petko Kasabov, Kiril Dzambazov and Hristo Andrekov who led the choir for more than 20 years, are among the most contributed figures to its growth and the flowering of cultural life of the city. 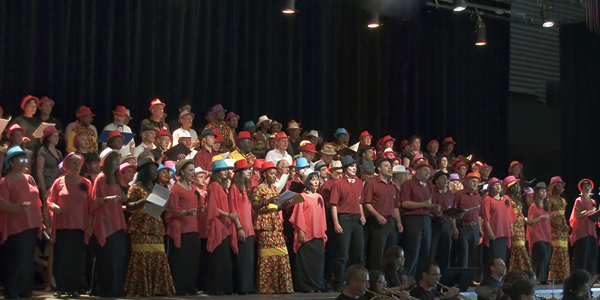 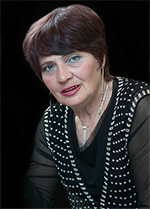 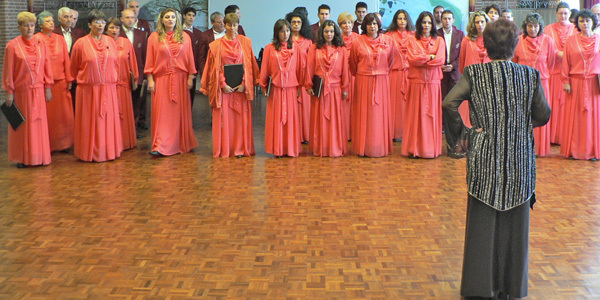 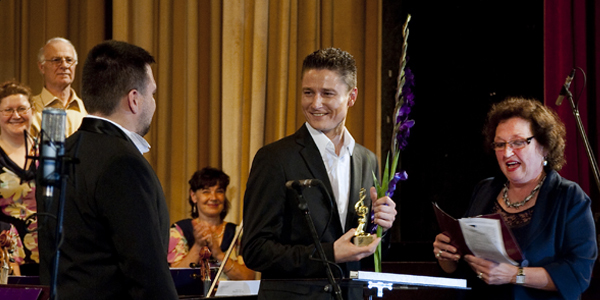 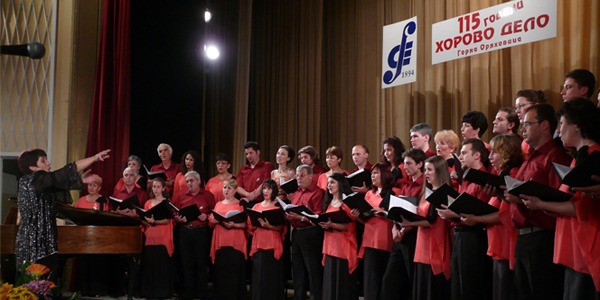 Copyright © 2009 - Choir "Slaviansko Edinstvo"